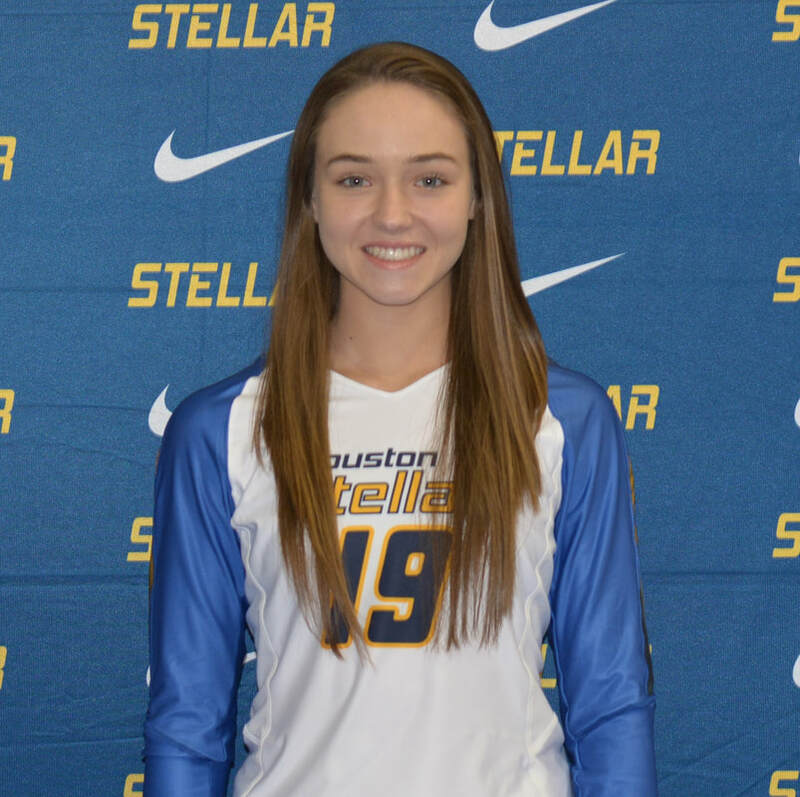 3 STEP TOUCH: 8'8 1/2"
PLAYER BIO:​ Erin is a member of Houston Stellar 18 Elite for the 2018-2019 season. ​​- Qualified for GJNC - American Div. 2015-3rd place finish.